Collection of famous Native American Southwest proverbs, true sayings and wise words. Use words and image sayings to keep you moving forward! 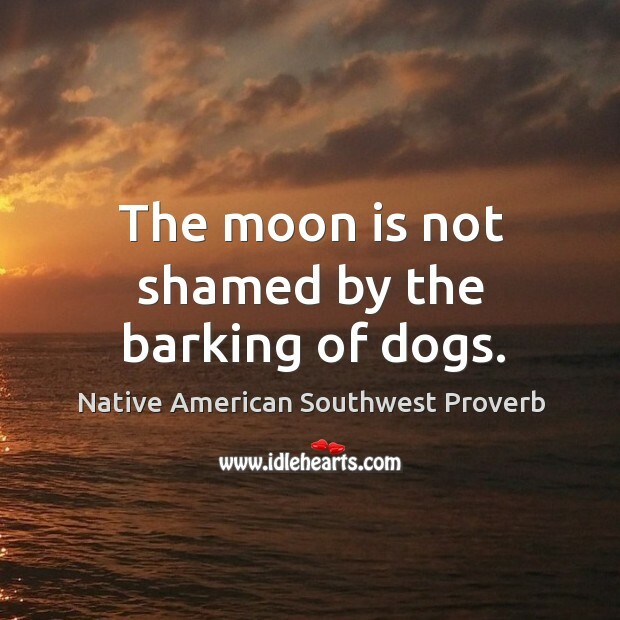 The moon is not shamed by the barking of dogs.